Good. actually, it is very nice if you talk for teachers and assistant faculty and their behaviour towards each student they always try to help us and others like bit office teachers are also helpful in account or fees related problem. The college which gives you a direction for your successful career. The sports facility should be increase so as to develop the co- curricular activities. College management is good.we can get help when needed but no hostel facility is provided here.management is not giving any attention on this issue. Its an overall good and a renowned college, from where students pass with good jobs in their hands. Management is not too good here most of the teachers are very supportive college administration has to work on their management system. Birla Institute of technology Extension campus, Jaipur aims to provide quality education by following creative and new programmes, practices and technology. 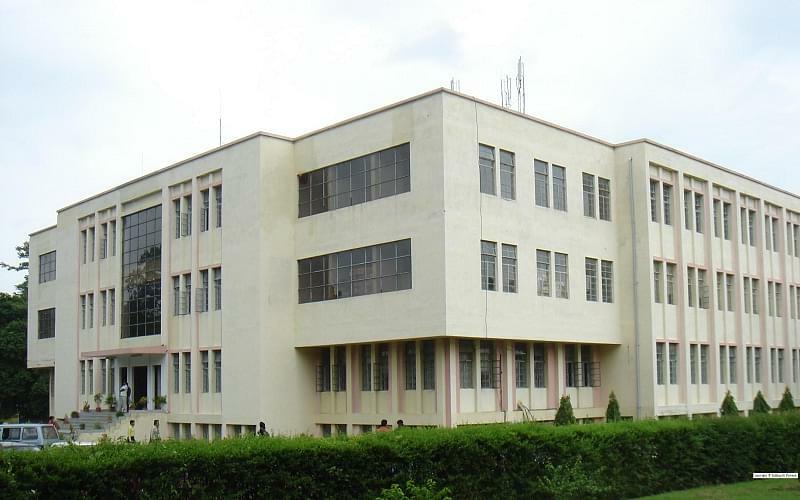 It is one of the leading institutes offering courses in field of engineering, management and applied sciences. It works under the guidance of its parent college- Mersa, Ranchi. By ideal mix of innovative technological and management methods with required professional experience, it strives to achieve academic excellence. It offers undergraduate and post graduate courses. · Placement- It has central placement scheme across all the BIT centers at the Mesra campus. College enables the students to become with all the required technical and soft skills in order to contribute towards the success of companies. · Research Facilities- Institute gives the scholar facilities for research in various fields such as science and technology Engineering, Architecture, Pharmacy, Management, Humanities and other interdisciplinary fields. It is done in order to enable him to perform independent investigation and original research. I am interested for BIT college for MCA in jaipure .I am from karnal and i presuing in BCA 2014-2017 batch and want to know about the schoolarship . "The college experience is awesome and unforgettable i would like to say you taht if you want to pursue engineering than you should take admission in birla institute. 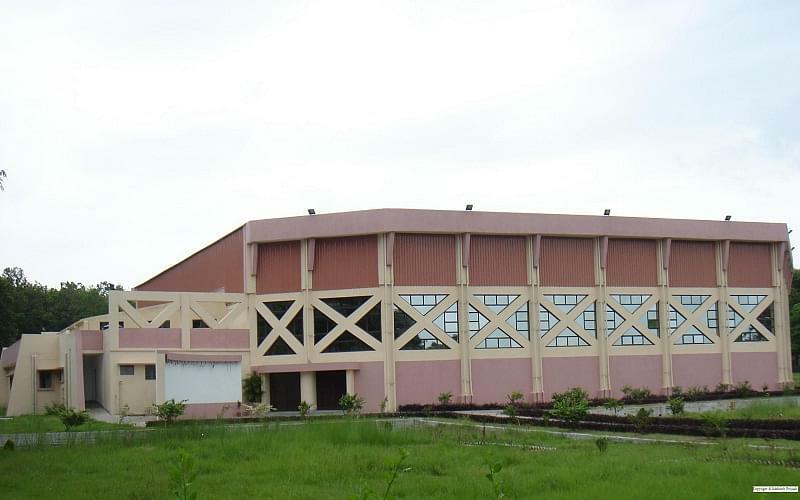 It is one of the most famous and most deserving college in india." I appeared in AIEEE examination..I was not selected in IIT-JEE so I applied for Birla institute of technology, Jaipur also.i was not interested in any other engineering college because their data's of placement were not in favour of them. This college was good according to my score.so finally I took decision to apply for this..